Established in 1999 as a summer camp, Broadway Bound has continued to grow each year! 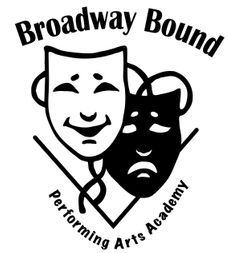 In the fall of 2012 Broadway Bound expanded into a year round performing arts academy for students in the Albany, NY area. We offer classes for grades k-12 in acting, musical theater, dance, and group voice. We also offer private voice lessons to students interested in more individualized study! Broadway Bound also offers a Broadway Workshop series, featuring Broadway actors teaching Master Classes locally. This past year we hosted actors from the National Tours of The Book Of Mormon, Motown, Matilda, Cinderella, and The Lion King!